Whether you are searching for a sleek silhouette or decadent ballgown, Blush Bridal has something for you! 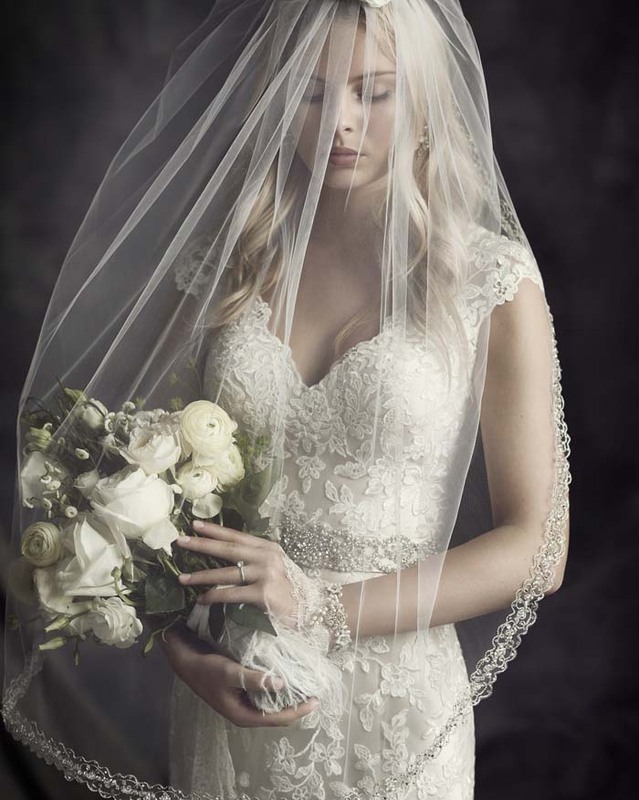 Blush carries bridal designs by Casablanca, Justin Alexander, Lillian West, Sincerity Bridal and Blush by Hayley Paige. We specifically chose these designers based on the quality of fabrics and materials, creative design teams, and the designers commitment to designing high-quality, fashion trending bridal designs at an affordable price point. Our bridal gowns start at $850- 3000, most of which being in the $1200-1800 range. To see more from Casablanca, click here. To see more Justin Alexander gowns, click here. Learn more about Ella Rosa here!